We search the web so you don’t have to! 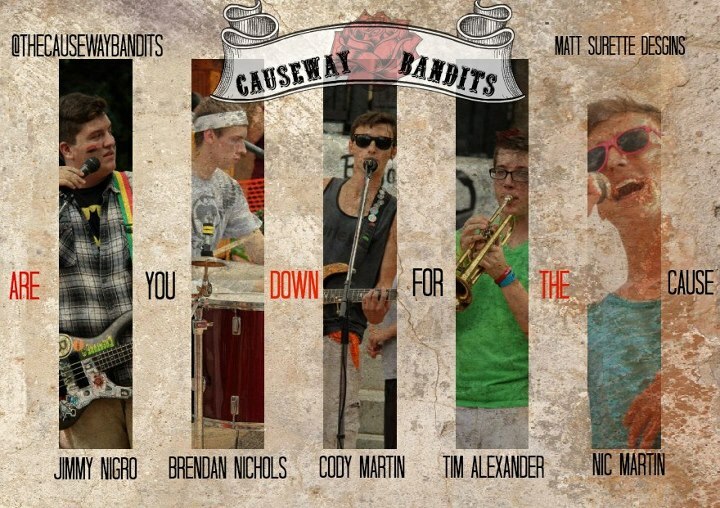 You’ll find clips of songs, podcasts, live shows, interviews, and more with ska bands playing in Boston or ska bands that call Boston their home. 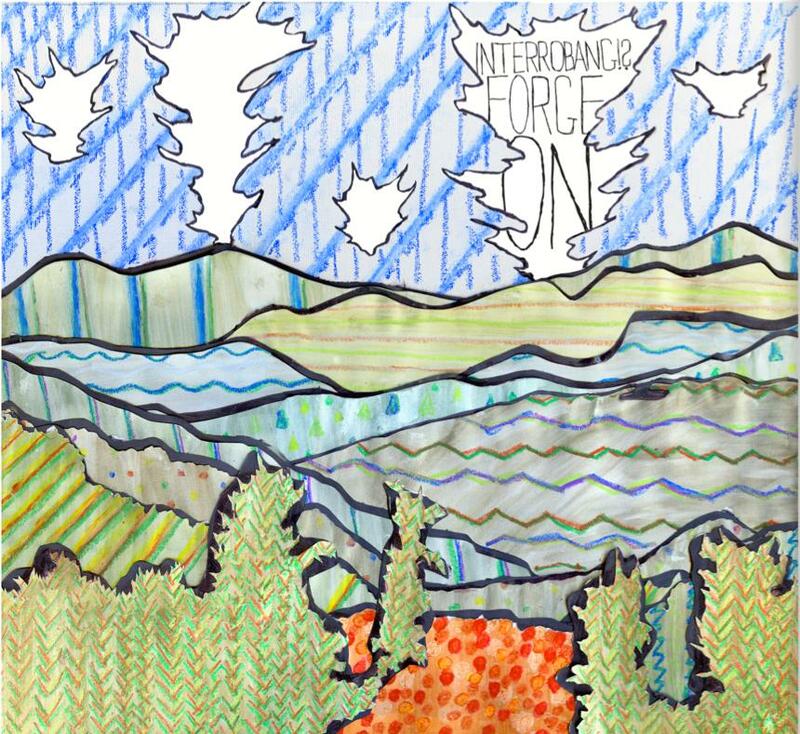 Soundcloud, Bandcamp, Mixcloud, YouTube lyric videos, and more! 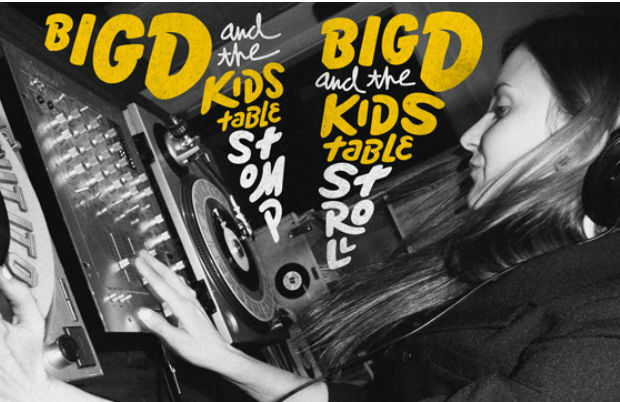 Alternative Press streams two Big D and the Kids Table songs from the new records; backstories and more. 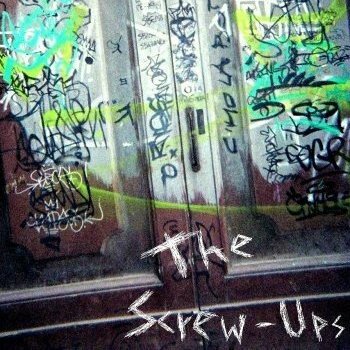 Newtown, CT ska/reggae act The Screw-Ups have brought their sounds to Boston and released a six-song EP this April. 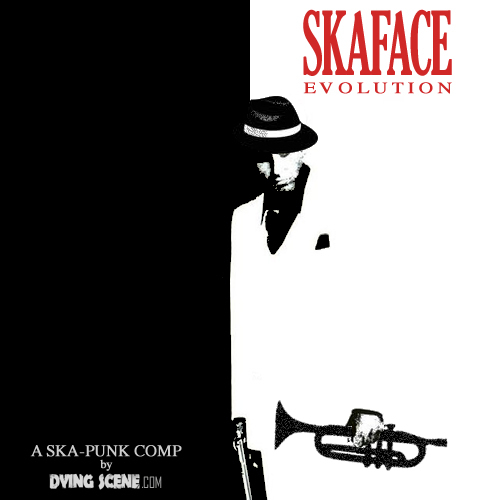 Punk blog and news site Dying Scene has released a free compilation of ska punk tunes featuring both established artists as well as up and coming acts. 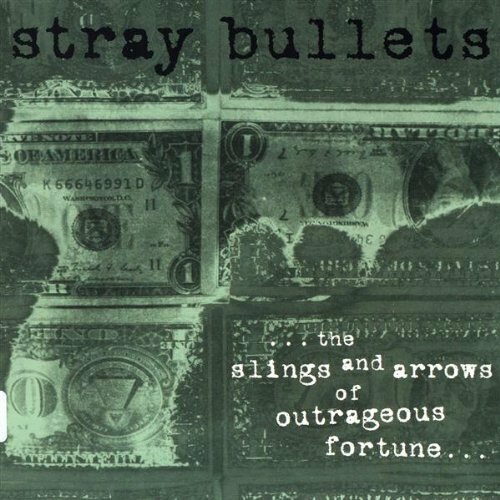 Stray Bullets Re-Release “The Slings and Arrows of Outrageous Fortune”; Are They Back Together? Stray Bullets re-release a record and play a slew of reunion shows. Can we just say they’re back together? I’d be cool with that.